Our fire marshal training London August course will be held at Lewisham Southwark College, The Cut, Waterloo. This approved fire course is ideal for new and also existing fire marshals. The session also includes live fire extinguisher training. So if your staff want to tackle real fires send them to our course now! Our fire marshal training London August course is an approved training programme. Therefore your staff can be sure of great training that will help them carry out their vital role. This course covers common causes of fire and also fire case histories. 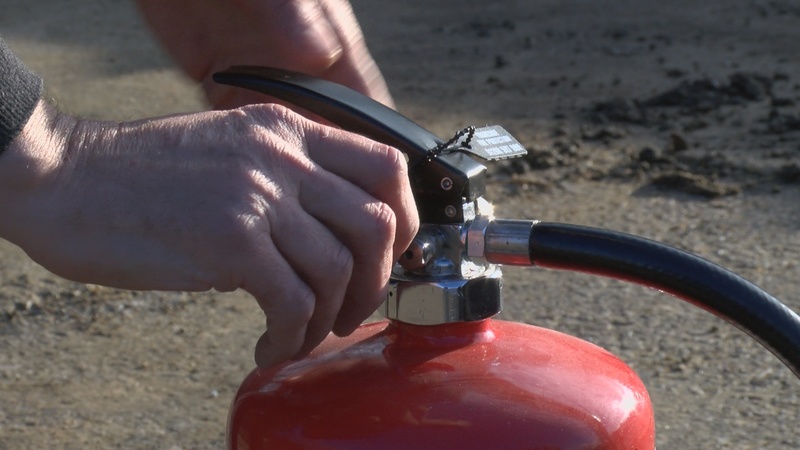 In addition, we look at fire extinguishers and different types of fire. Next we look at hazard spotting and also safety checks and fire drills. Lastly, we look at evacuation, accounting and also disabled evacuation plans. Is this course accredited and approved? Yes. This course is an accredited training programme and also as an approved fire centre we can change parts to suit your specific site plans. We also undergo regular CPD training so we can be sure we provide up to date information. We are approved by the IFSM and can deliver this course at open courses and also as an in house programme. You can also support this course with our online training courses. Call us for details.